The International Banking Federation appreciates the opportunity to comment on the consultative document issued by the Basel Committee on Banking Supervision (BCBS) in August 2017: “Sound Practices: implications of fintech developments for banks and bank supervisors” (the Consultative Document). The IBFed acknowledges that the Consultative Document provides a concise, high-level summary of both the current landscape of technical innovation within the financial services sector, and many of the key important challenges to the business models of banking institutions and non-bank technology companies. A properly balanced approach is required for creating a regulatory and supervisory fintech environment in which both newcomers as well as established businesses can flourish. Governments considering proposals related to fintech should ensure that the policy underlying the existing bank regulatory framework is maintained and that applicable rules are applied evenly and fairly across every entity that provides a financial service, whether it is a chartered financial institution or not. Regulators should be guided by a ‘same-services/activities, same risks, same rules’ principle. This would ensure high standards for consumer protection, market integrity and financial stability in a level playing field that supports fair competition and innovation. This is especially true when regulatory gaps can lead not just to competition issues but to safety risks for our society, such as in the case of AML/CTF rules. 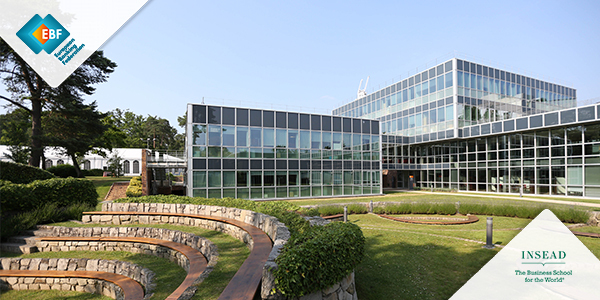 “International Directors Banking Programme” is a new modular programme of three three-day modules at the INSEAD business school in Fontainebleau, France. The content is driven by the needs for bank directors and senior executives working in banks to review and update their corporate governance practices due to the many pressures they face, and will focus on the effectiveness of directors and boards. Successful completion by participants offers certification by INSEAD. 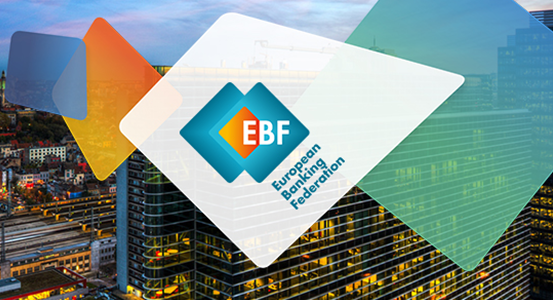 The EBF is the voice of the European banking sector, bringing together national banking associations from 45 countries. The EBF is committed to a thriving European economy that is underpinned by a stable, secure and inclusive financial ecosystem, and to a flourishing society where financing is available to fund the dreams of citizens, businesses and innovators everywhere. Copyright European Banking Federation 2019. All Right Reserved. Disclaimer.